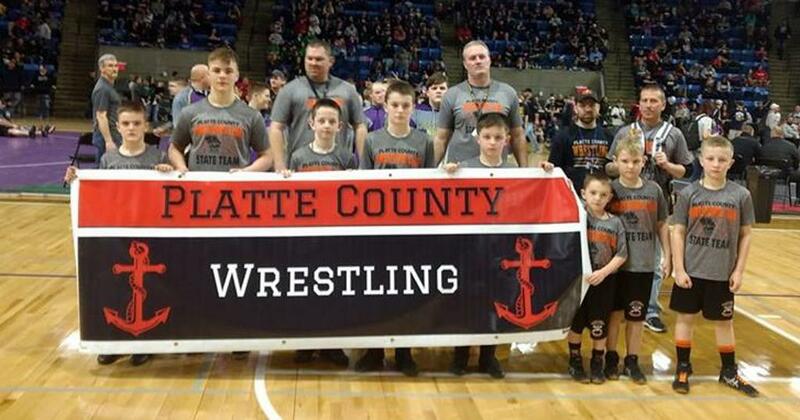 The Platte County Wrestling Club offers boys and girls ages 5-14 the chance to learn good sportsmanship and self-discipline in addition to wrestling skills and physical and mental toughness in a safe and fun environment. ©2019 Platte County Wrestling Club / SportsEngine. All Rights Reserved.